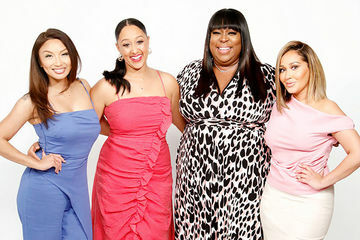 NeNe Leakes Catches Loni Love on a Hot Date! 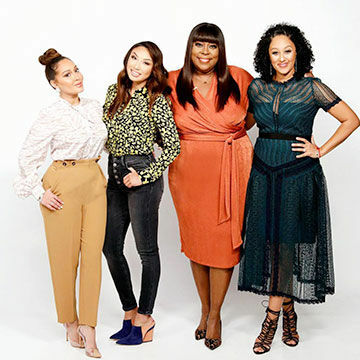 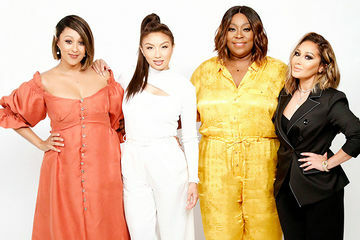 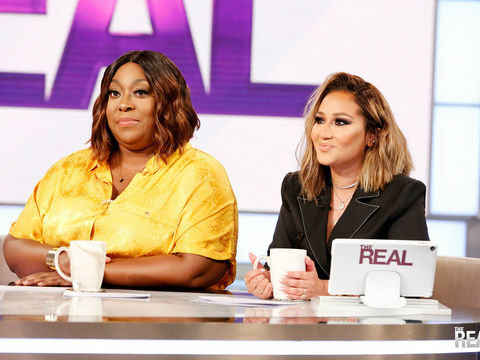 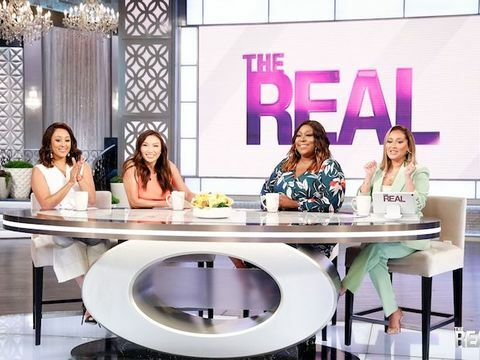 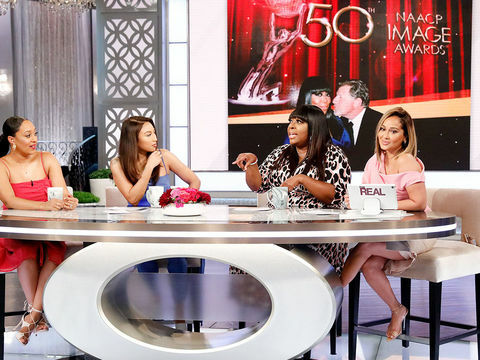 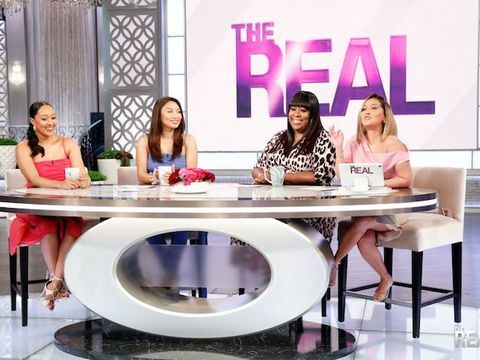 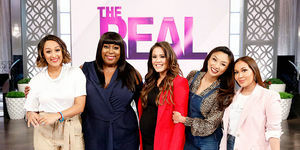 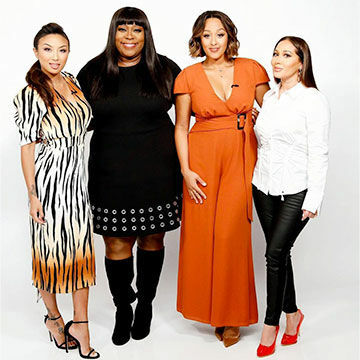 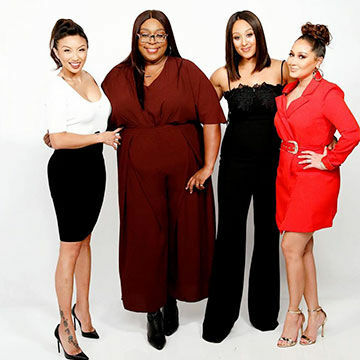 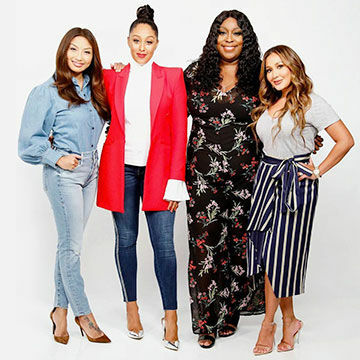 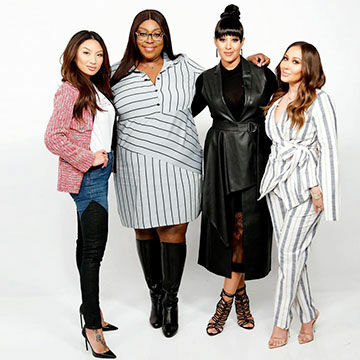 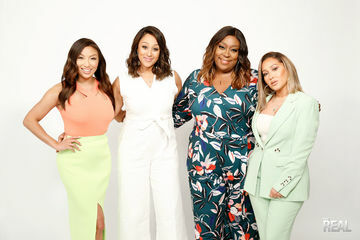 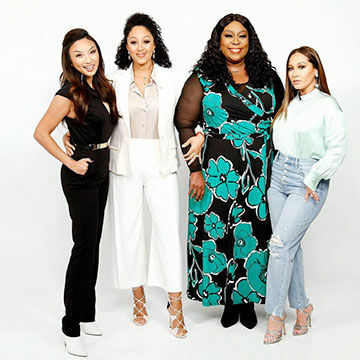 Thursday on "The Real," NeNe Leakes tells the story of catching Loni Love on a hot date! 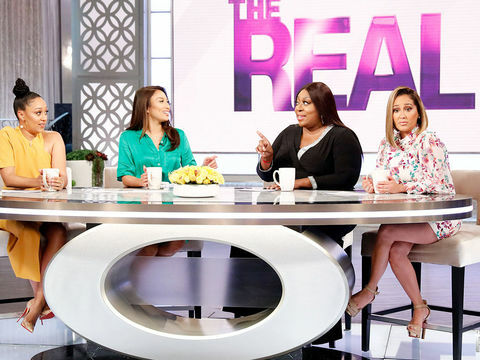 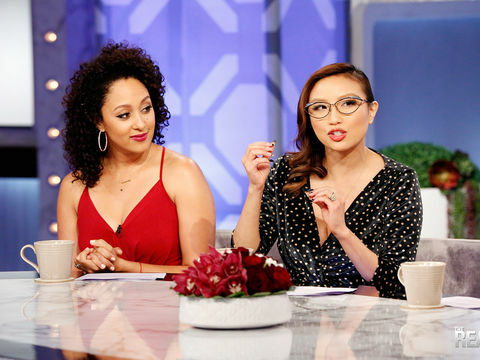 Watch this teaser, and tune in tomorrow for more Girl Chat! 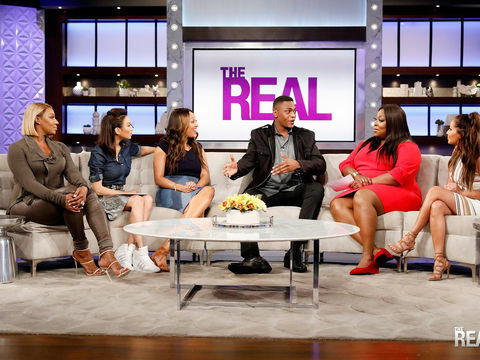 Thursday on "The Real," Justin Cornwell shares how the Los Angeles Police Department helped him prepared for his role on CBS' "Training Day." 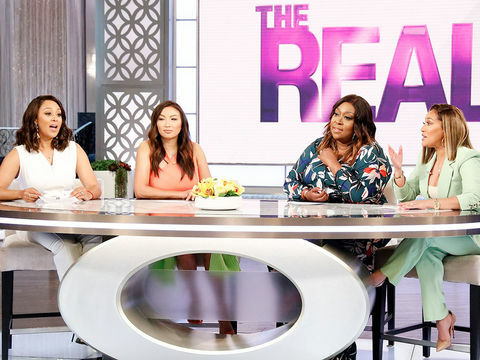 Tune in tomorrow for more of the story!